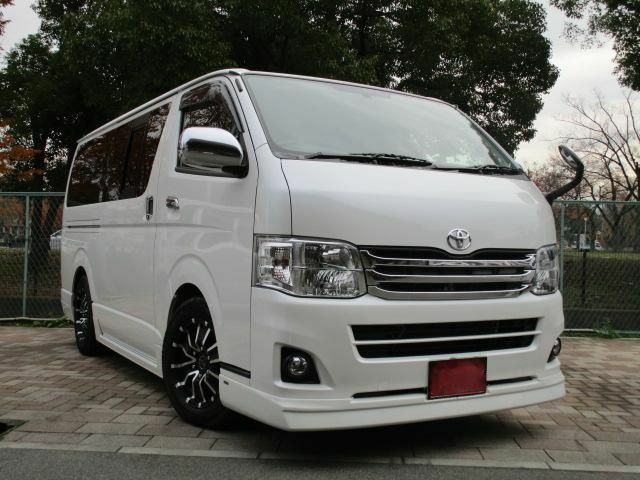 For van hire sri lanka with driver we often use Toyota Super GL luxury van. 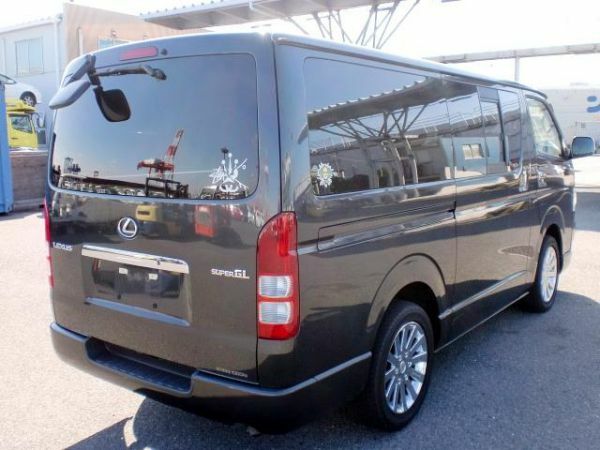 Toyota Super GL was primarily designed as a commuter vehicle. 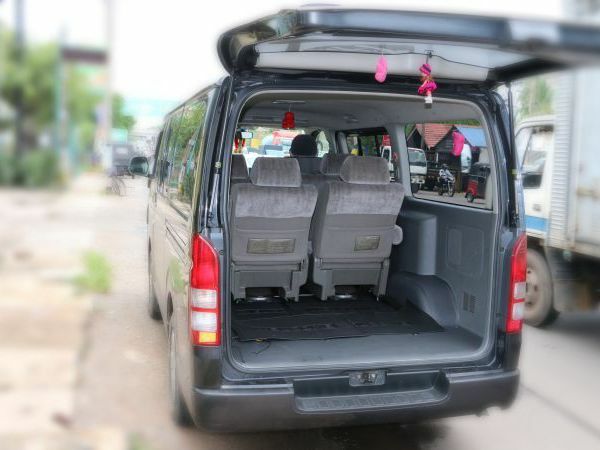 this van able to transport up to 6 people with luggage. 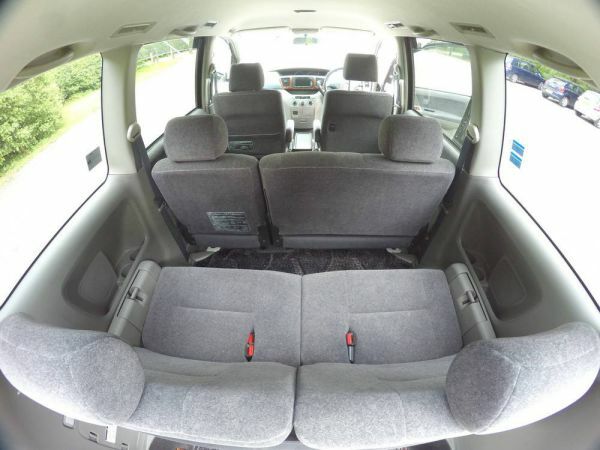 You can accommodate in van total of 08 bags in which 4 large and 4 small bags can be taken along with you. 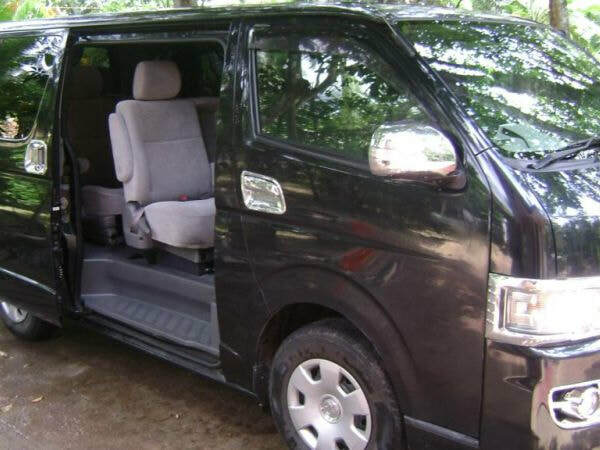 Car Hire in Sri Lanka made easy with Sri Lankan Tours. 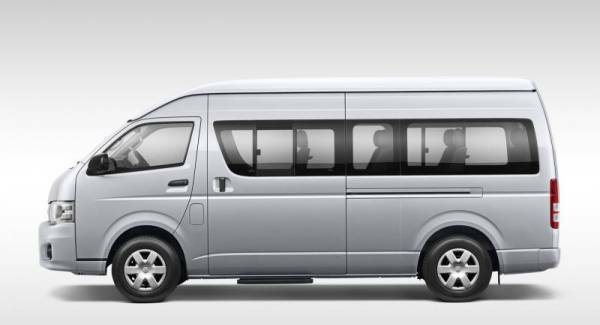 Choose from a range of vehicles and optional extras to enjoy your Sri Lanka sightseeing and travel. 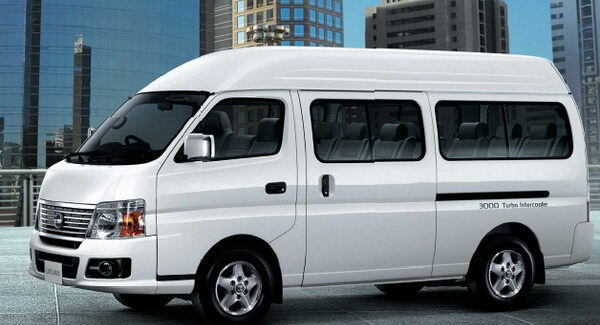 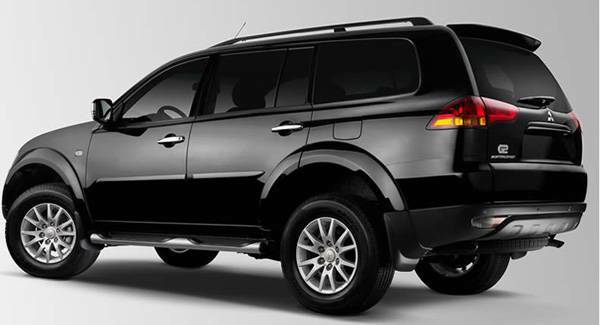 If you are looking for a specific car brand or car model, hire a car with Sri Lankan Tours. 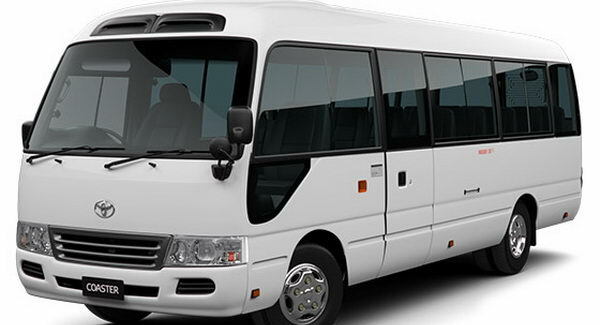 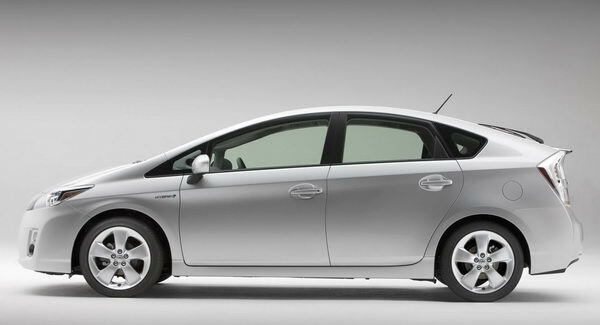 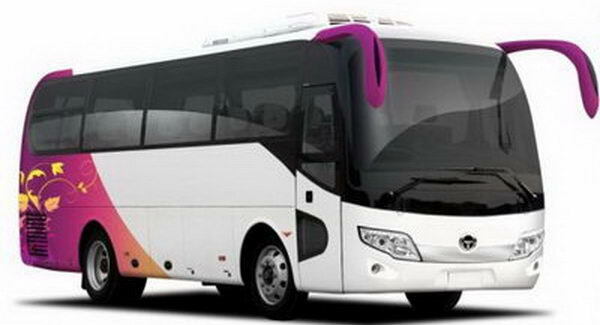 Sri Lankan Tours Rent A Car offers a wide selection of car brands.